Regardless of what type of business you have, you want people to immediately know your name. The first promotional items to get in order to properly promote your services to the public are custom logo signs and displays. Having an attractive logo imprinted sign and display is something that every company needs. Our selection of personalized logo signs and displays will definitely do that. 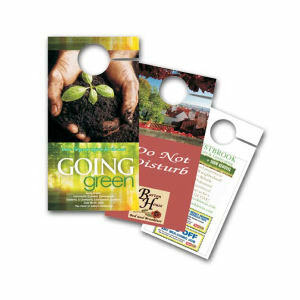 These attractive custom logo signs and displays will garner lots of attention and draw customers to your business. When it comes to promoting your organization, your first stop should be here for logo imprinted signs and displays. 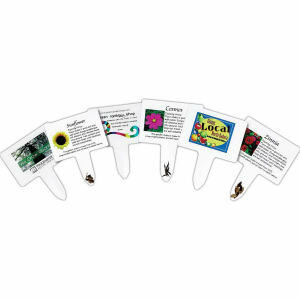 Custom promotional signs and displays are the most long-standing marketing tool in the world. 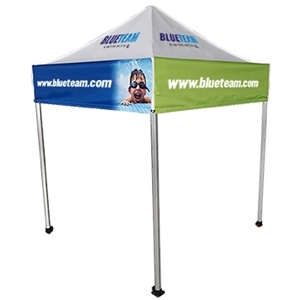 You can choose from any of our different styles, sizes, and colors to personalize with your corporate logo, name, business contact information, or organization’s slogan. Our high quality printing means that your design will be clear and make a great impression on everyone who sees it.